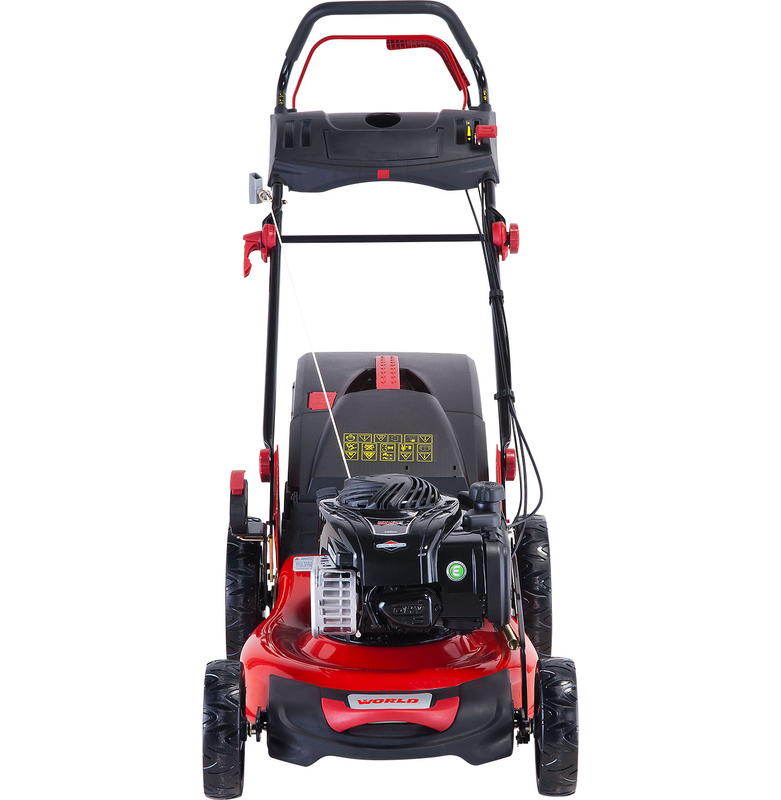 Building upon the success of the WYS18, the WYZ18 benefits from the addition of a self-propelled drivetrain and is ideal for medium size lawns. The combination of adjustable engine throttle, a balanced 18" / 46cm blade and a choice of 6 cutting heights from 25mm - 90mm, ensure the WYZ18 delivers a perfect finish... time after time. 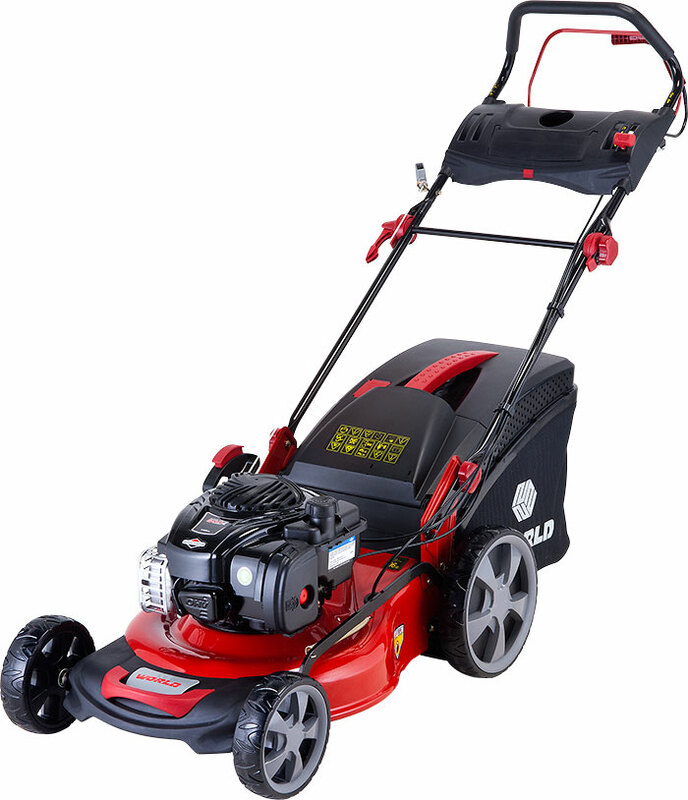 And the integral mulch option makes it ideal for those gardeners who prefer to recycle cut grass, rather than collect it. However, as well as being big on features, the WYZ18 is big on practicalities too. Height adjustment is via a single lever, which eliminates the requirement to adjust each wheel individually. 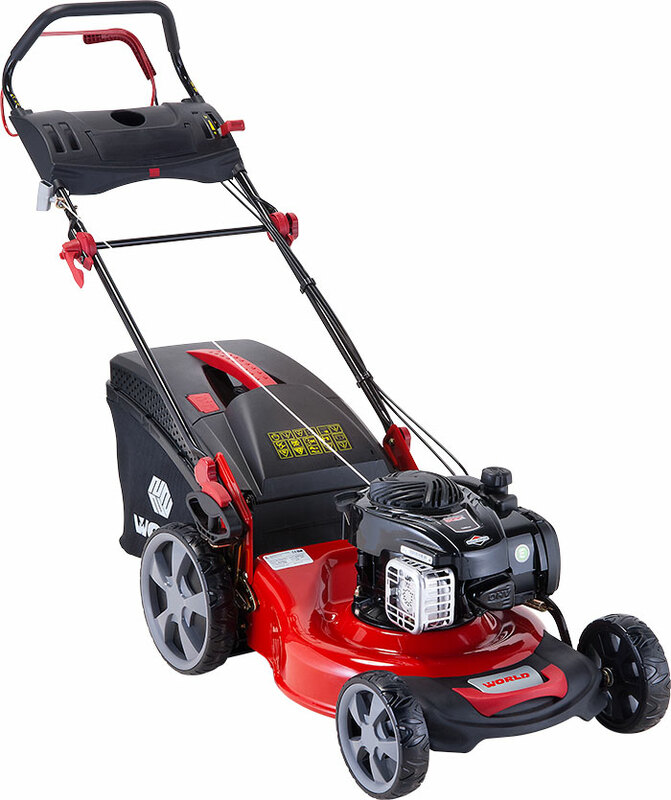 Furthermore, the 60 litres capacity grass bag usefully reduces cut times, whilst the front bumper helps protect against life's little knocks, bumps and scrapes. And when not in use, the quick release handles facilitate space efficient storage too. 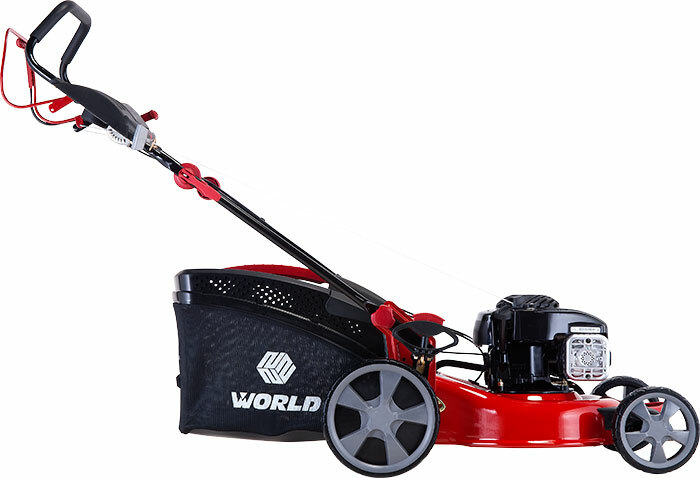 All in all, the WYZ18 is a great, affordable choice for medium size gardens.